When will be Designing Women next episode air date? Is Designing Women renewed or cancelled? Where to countdown Designing Women air dates? Is Designing Women worth watching? Four uniquely diverse women-the best of friends-are trying to break into an unfriendly business world with their fledgling decorating firm. Delta Burke is the much-married Suzanne Sugarbaker, glamorous femme fatale and "front person" for the firm. Dixie Carter is Suzanne's flamboyant elder sister Julia, founder of Sugarbaker's Design Center. Julia is a widow with a sharp wit and dramatic flair that reminds people of a young Bette Davis. Annie Potts is Mary Jo Shively, a shy divorcee and mother who has great talents as a decorator but little self-confidence. This is her first job since putting her ex-husband through medical school. Jean Smart is Charlene Frazier, the sharp, super-organized office manager who has the distinct talent of attracting the wrong men. "Designing Women," created and written by EMMY Award winner Linda Bloodworth-Thomason, explores relationships and discovers the bonds of friendship... and a rich vein of humor. 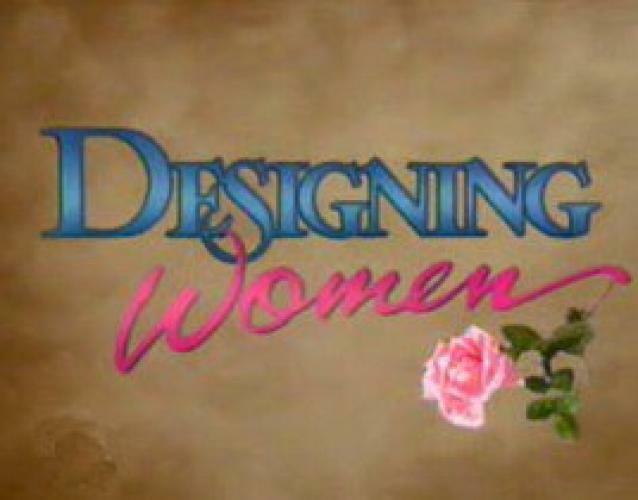 EpisoDate.com is your TV show guide to Countdown Designing Women Episode Air Dates and to stay in touch with Designing Women next episode Air Date and your others favorite TV Shows. Add the shows you like to a "Watchlist" and let the site take it from there.